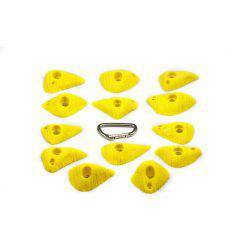 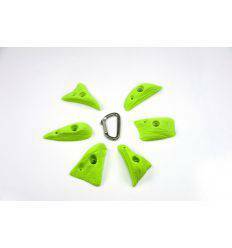 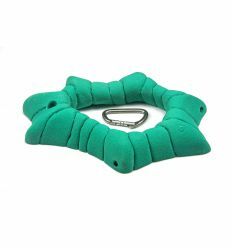 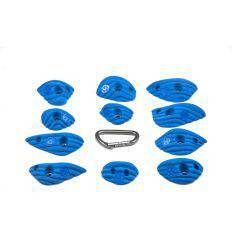 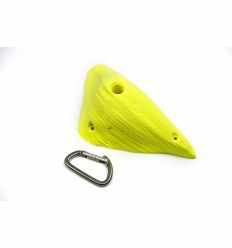 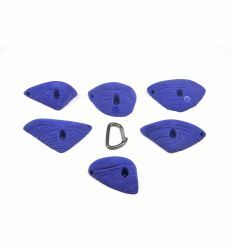 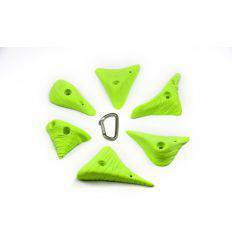 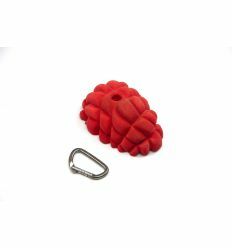 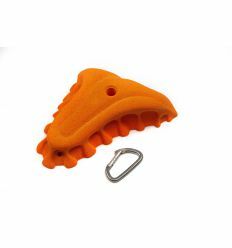 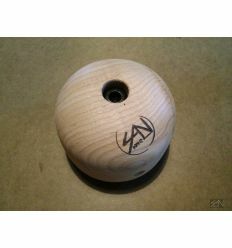 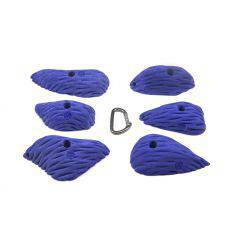 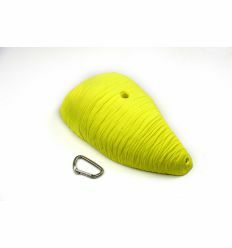 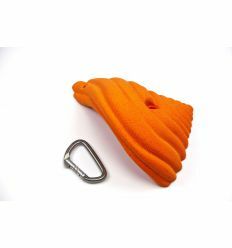 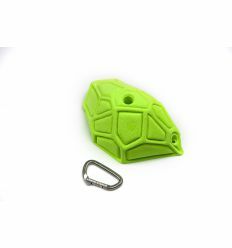 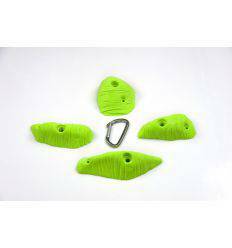 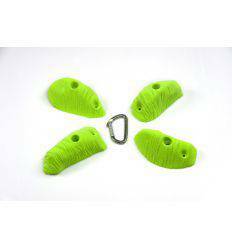 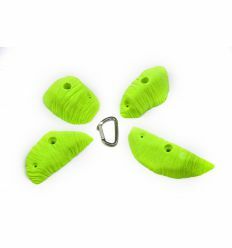 Saito Archy Rocks Mega Climbing Hold Indoor Gym. 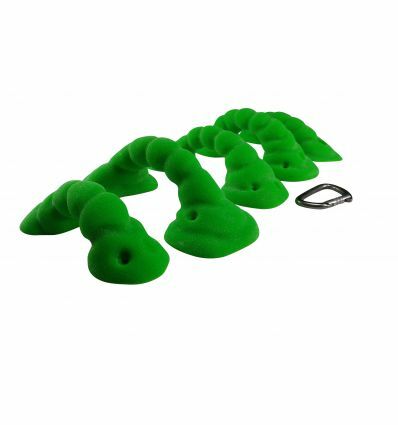 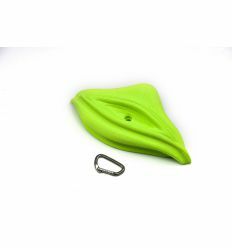 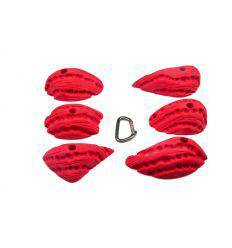 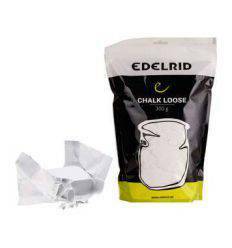 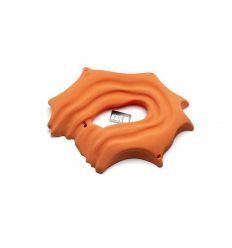 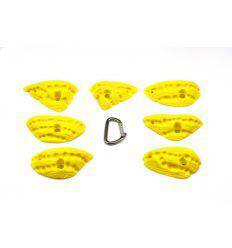 Archy Rocks series, rock bridges with good grip and very ergonomic. 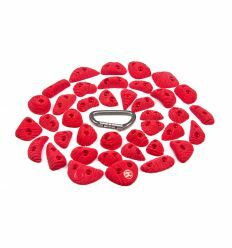 You can now mount your roof steps with this incredible game of climbing dams. 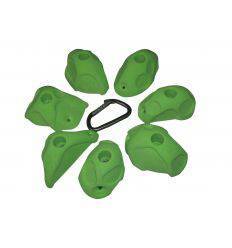 With three types of anchor points and thousands of possibilities. 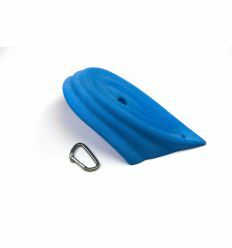 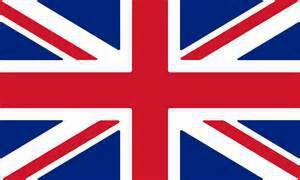 Pitches, dynamics and strength steps.